Listen Up! 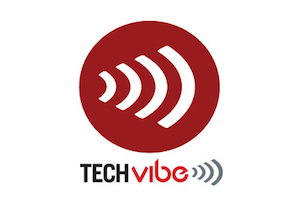 Compunetix VPs Featured on TechVibe Radio! This past weekend, Jerry Pompa, Senior Vice President and Communications Systems Division Manager at Compunetix, and Joe Kasunich, Compunetix Vice President of the manufacturing assembly groups, were featured on TechVibe Radio with Jonathan Kersting, Audrey Russo, and co-host Charlie Batch! Take a listen as they chat about the Compunetix full value chain and delve into the manufacturing details of what goes on here in Monroeville! Jonathan and Audrey agree that we’re Pittsburgh’s best kept technology secret!